New plans to screen foreign purchases of British companies echo moves by countries such as France and are fairly sensible. However, they also increase politicians’ scope to meddle. That won’t make it any easier for the government to tout its open-market credentials post-Brexit. 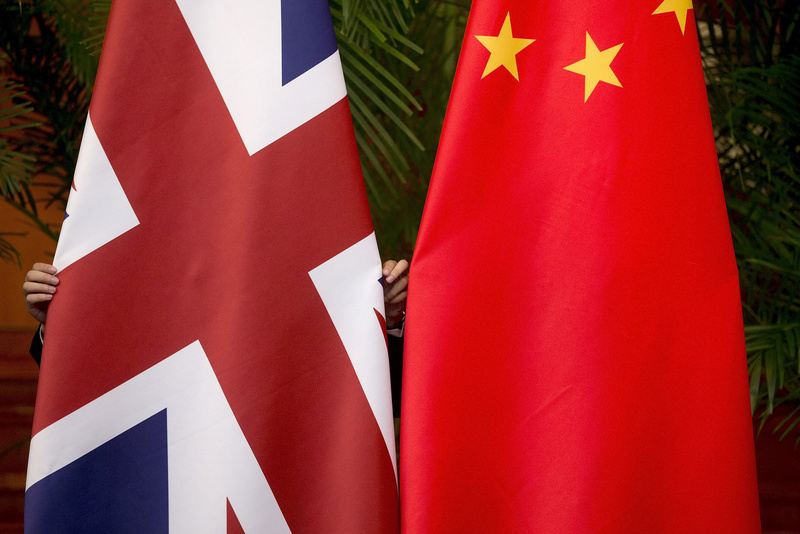 The UK government on July 24 published proposals to toughen up rules on takeovers of UK assets by foreign companies so that it would have more power to block deals on grounds of national security. Such changes would allow the government to intervene in a broader range of cases than a traditional merger or takeover, including the acquisition of more than 25 percent of an entity, or more than 50 percent of an asset, or the acquisition of significant influence over an asset. Failure to abide by government recommendations would be deemed a criminal rather than a civil offence. The proposals also clarify the sectors in which an acquisition could be deemed to undermine national security, including national infrastructure, advanced technology, critical government suppliers and technologies that are used for both military and other uses. The proposals follow recent moves to lower the threshold for intervention in specific sectors, such as military goods and services, allowing the government to object to a takeover even when a company has annual revenue of less than 70 million pounds or a market share of less than 25 percent.